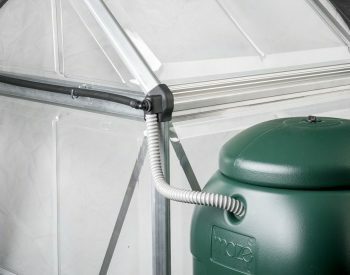 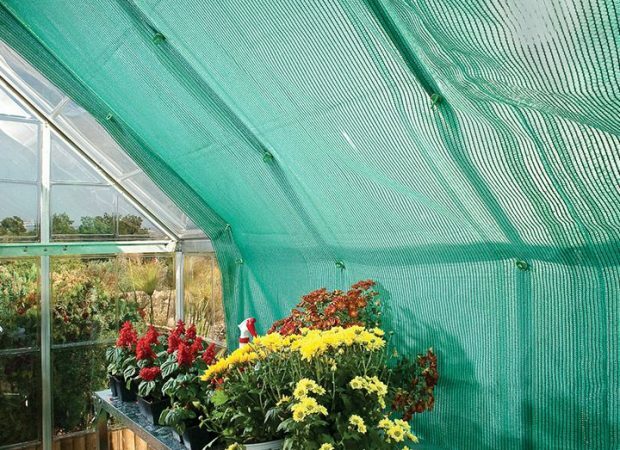 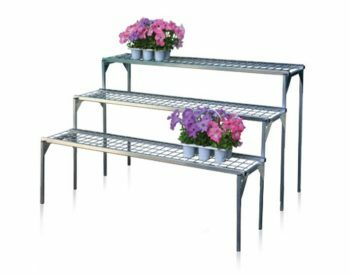 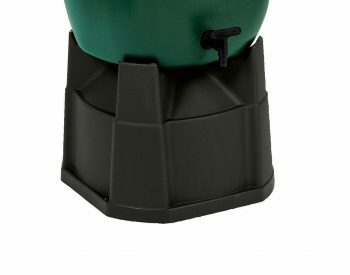 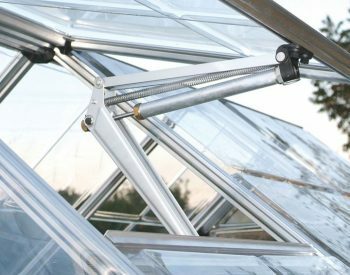 Greenhouse shading kit – the SILVER LINE SHADING KIT is designed to be used with the SILVER LINE greenhouse range to protect plants from over-exposure to direct sunlight, and it also assists in preventing excessive heat build-up. 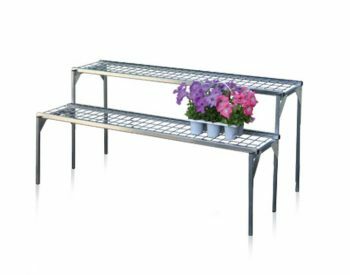 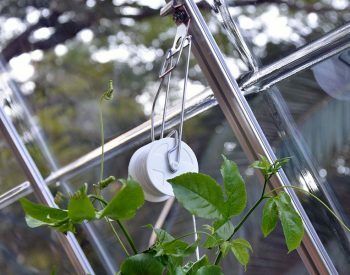 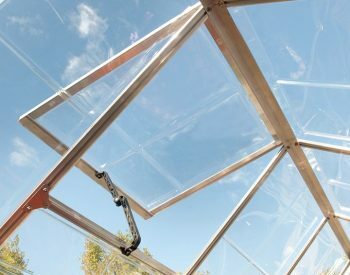 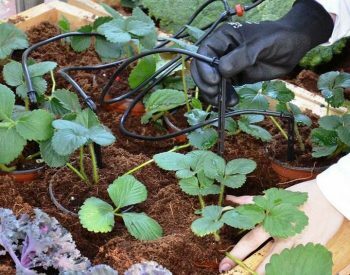 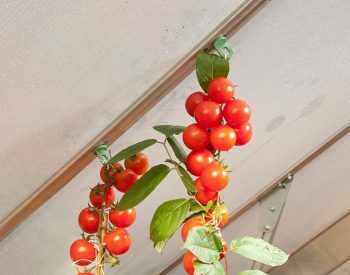 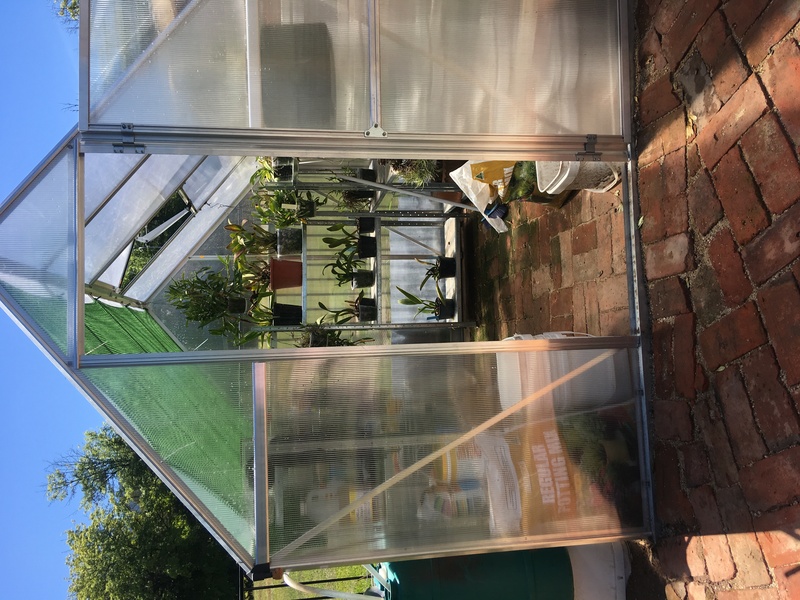 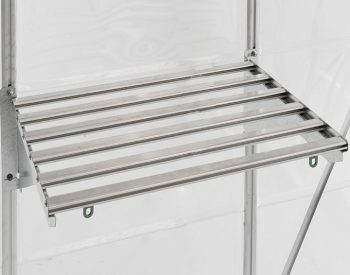 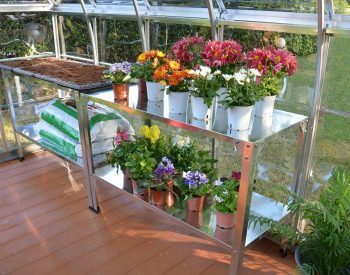 The shade mesh allows a 70% light transmission, and has no framing, as it attaches to the inside of the greenhouse frame with plant hangers which are included. 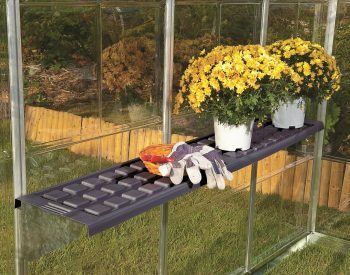 The shade kit is easy to reposition if required.